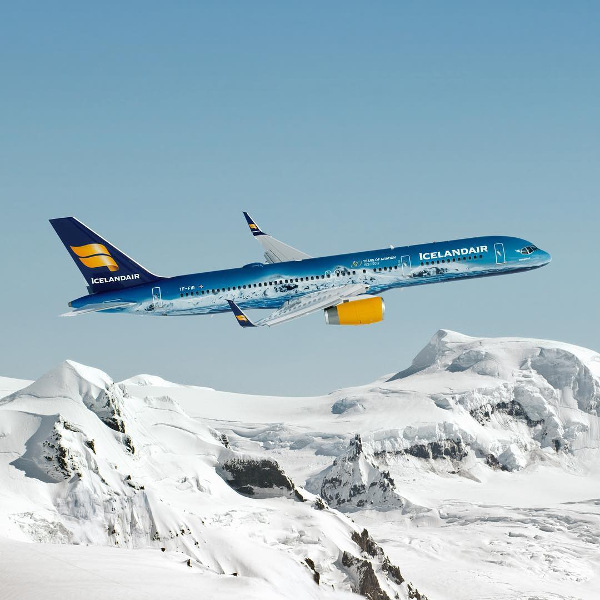 In implementing a strict environmental policy, Icelandair is committed to preserving Iceland’s unspoiled landscapes. By adopting practices both in the air and on the ground, this airline is striving to be one of the “greenest” in the world. 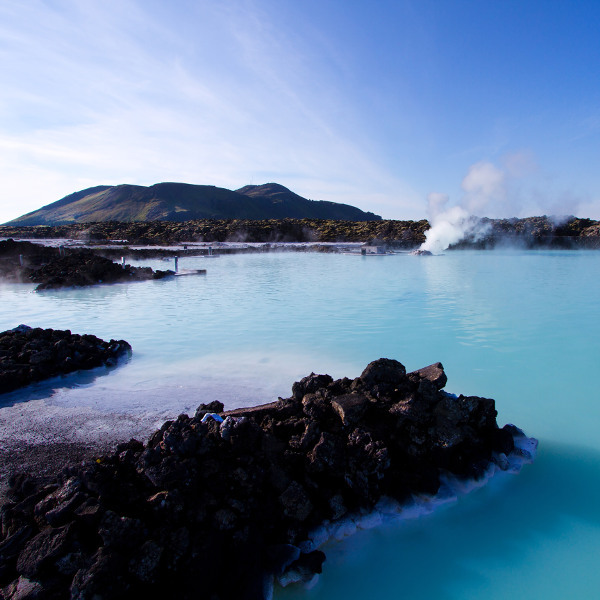 In an effort to promote Iceland’s tourism, Icelandair offers free stopovers to Iceland for flights across the Atlantic, offering you the opportunity to explore the country’s beauty and culture for up to seven nights at no additional airfare. Whether you’re flying Saga Class or Economy, you’ll be treated to the comfort and warm service of Icelandair’s aircraft and crew. From extra legroom to luxurious pillows and onboard Wi-Fi, you can fly to your destination in style. From its inception in 1937, Icelandair has been a market leader in the Scandinavian skies, growing from strength to strength. After 80 years of operation, Icelandair’s journey is a reflection of its culture and innovation. Much like Iceland’s pristine countryside, this leading airline adopts a clean and pure approach to its aircraft, implementing new technologies and sustainable practices to minimise its carbon footprint. Its impressive fleet of 32 aircraft flies to 46 destinations between North America and Europe. Its ideal location, mid-way between the Atlantic, gives it a lot more growth opportunity for international routes. Icelandair’s unique Stopover Pass allows passengers flying over the Atlantic to stop in Iceland for up to seven nights at no additional airfare costs. They even offer Stopover Buddies to give you information about the country, with tips on places to explore in Reykjavik. You might even be treated to a stopover performance, with live music sessions and stand-up comedy to keep you entertained! 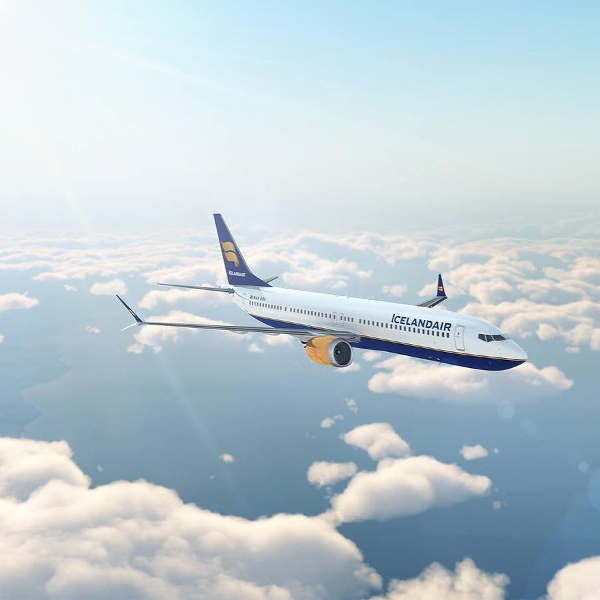 Book Icelandair flights to Berlin, Copenhagen, London and other exciting places! Saga Gold & Silver members – 1 extra piece of baggage, weight dependent on cabin class. Infants are allowed 1 piece of checked baggage (except for Economy Light). A stroller and car seat is included for all cabin classes. For flights between Europe and Canada, online check-in is available 36 hours before departure. For flights to/ from the USA, online check-in is available 24 hours before departure. Online check-in closes one hour before departure. Please note that the Icelandair online check-in option is not available for flights to Aberdeen and Belfast. Check-in desks are open two to four hours before departure. Check-in closes one hour prior to scheduled departure. Icelandair takes great care to make their young passengers comfortable too, with children’s meals, entertainment, and headphones available. Children between 2 and 11 years receive a complimentary meal and juice box on board. All cabin classes have the Icelandair in-flight entertainment programme available to them. Wi-Fi is available for purchase on board.